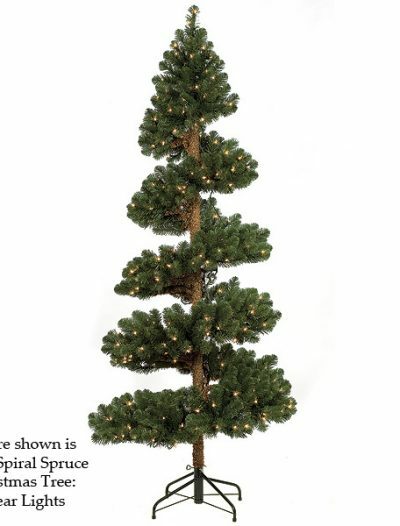 Christmas topiaries are made by pruning and shaping evergreen perennial plants into a needed shape. 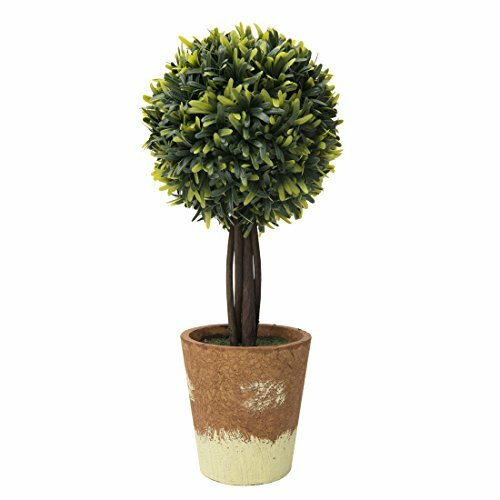 Keeping a topiary in shape is about clipping away new growth. 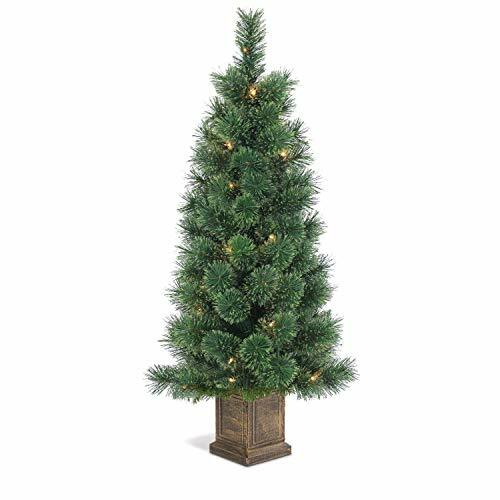 Artificial Christmas topiaries give you the same beautiful manicured look and do not require clipping. 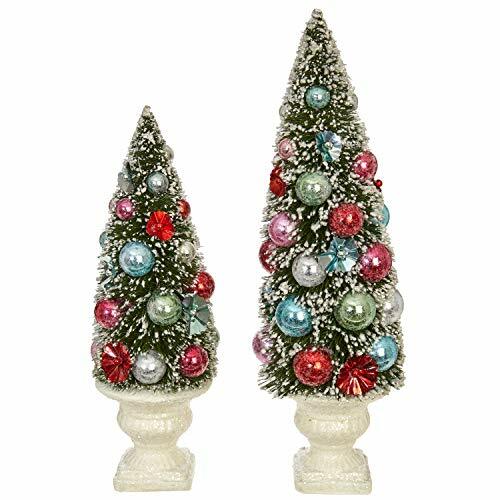 Christmas topiaries go great with nearly every home style and add height to a garden or flowerbed. 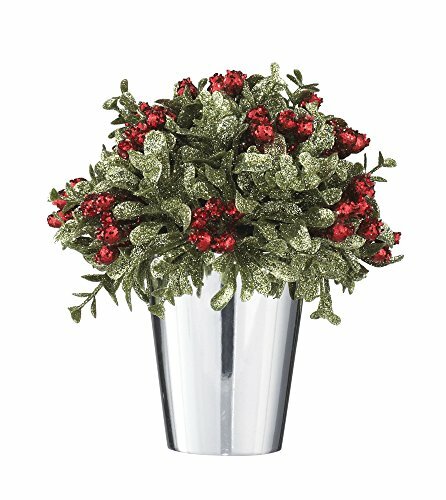 Use Christmas topiaries to add some greenery to transitional spaces such as foyers and sunrooms. 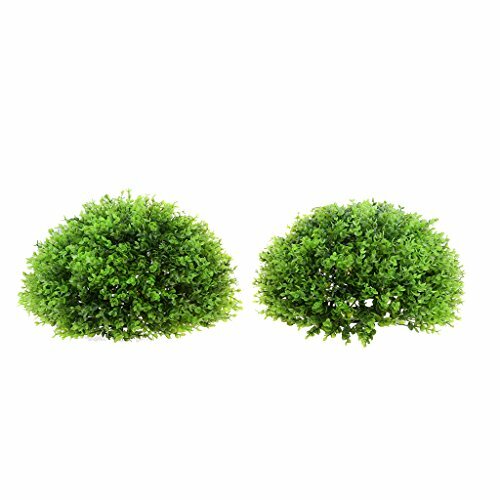 For a sophisticated picture, position smaller topiaries in narrow spaces such as ledges and mantles. 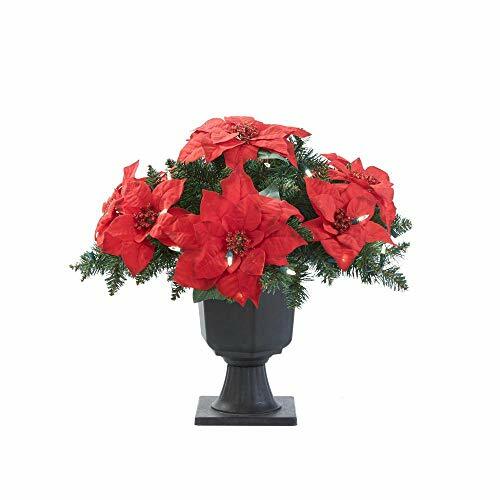 Christmas topiaries are also an excellent addition to clubhouses, office lobbies, and other corporate buildings. 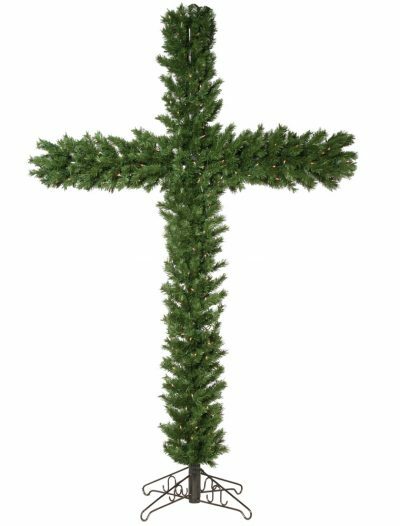 Our extensive selection of Christmas topiaries includes cypress, boxwood topiary, rosemary, tea leaf, cedar, and other Christmas topiary varieties. 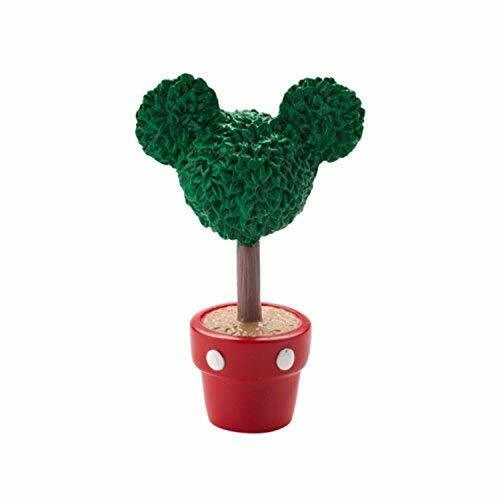 These topiaries come in the cone, ball, double and triple ball, spiral and double spiral, triangular and rectangular, and square shapes. 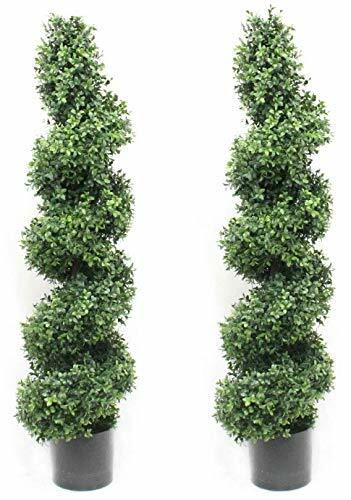 Whether you need a pair of classic Christmas topiaries to flank a front door with or a modern Christmas topiary to hide those unsightly support beams, we have them all. 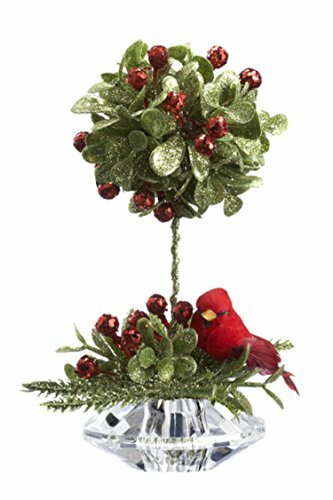 All of our beautiful Christmas topiaries are made for both indoor and outdoor decorative use and come in different heights. 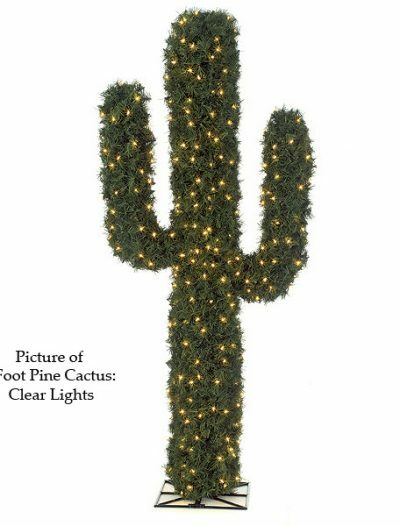 We even have some that are shaped like crosses and cactuses. 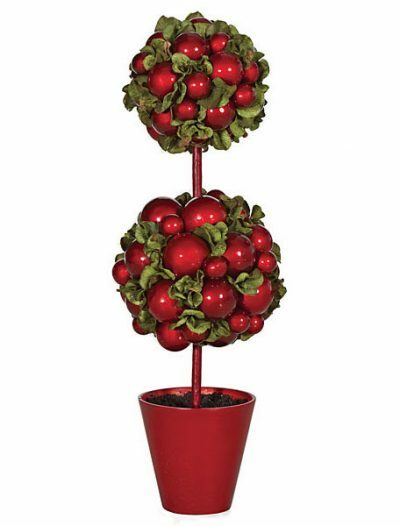 What better way is there to add both greenery and imagination to space? 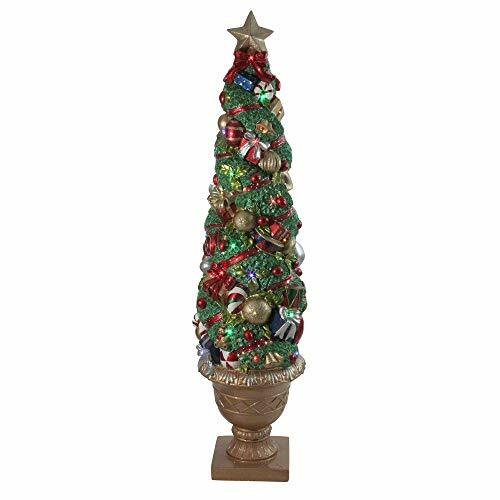 If you do not like a plastic pot that your Christmas topiary came in, you can easily place it inside a beautiful urn or ceramic pot or wrap in beautiful burlap and tie off with a bow. 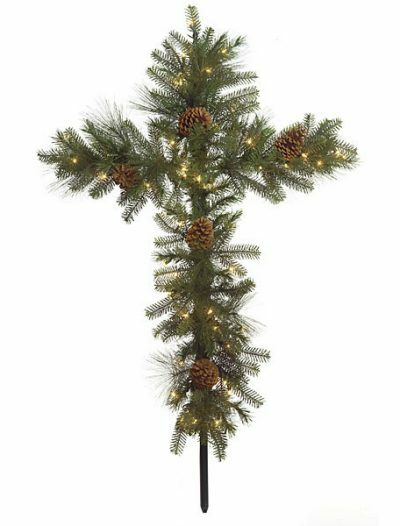 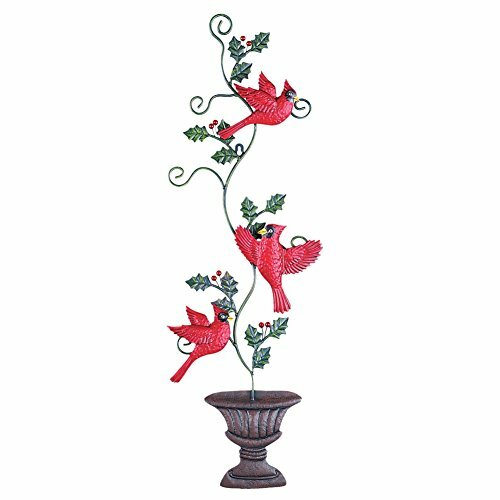 Enjoy our wide selection of Christmas topiaries that will enhance the look of your home or office! 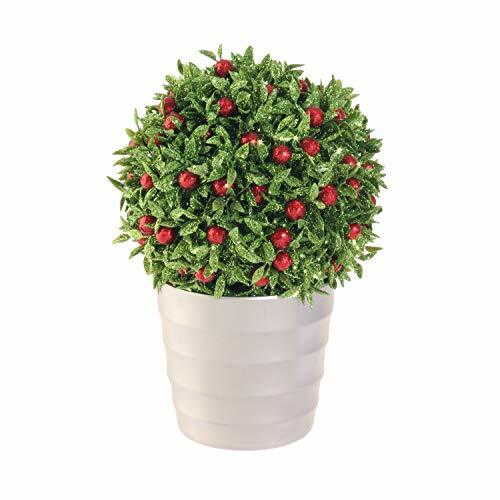 Each of our artificial topiaries looks like the real Christmas topiary because it is made of high-quality silk! 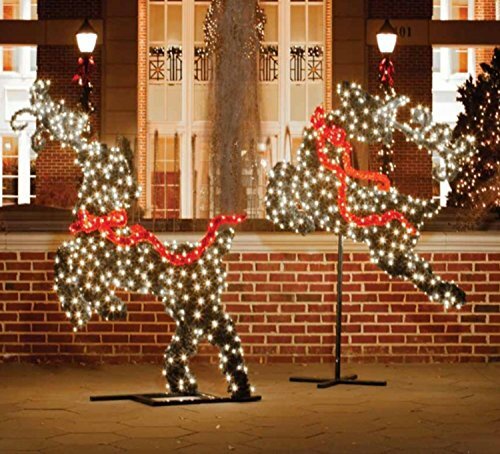 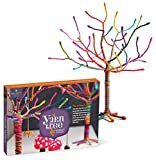 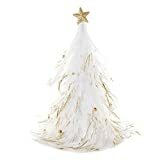 Depending on your preferences and decorative needs, you will choose Christmas topiaries of the certain shape. 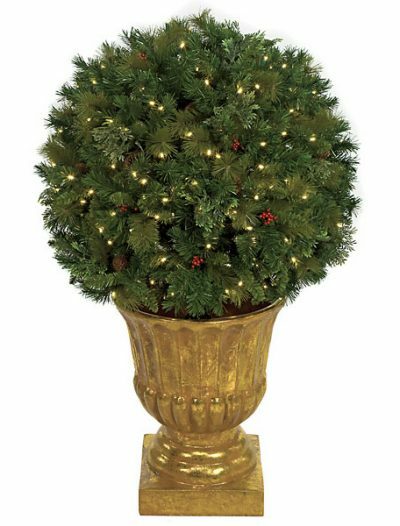 If you want to add a stylish and sophisticated touch to your home, go for a boxwood Christmas topiary. 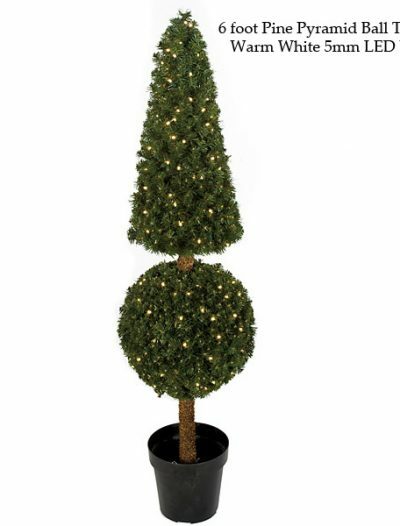 This gorgeous Christmas topiary will give you a classic shape that you like without maintenance. 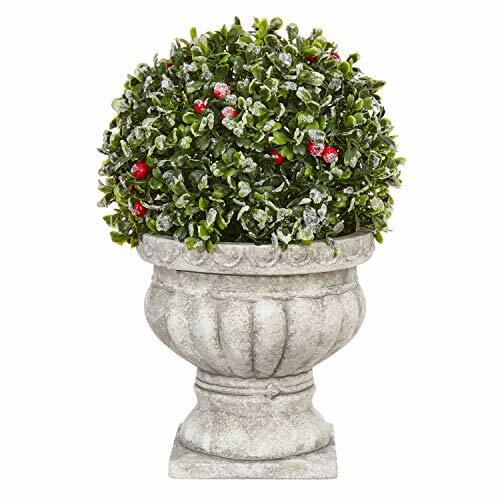 Our extensive selection of Christmas topiaries offers you beautifully arranged cone boxwood topiaries. 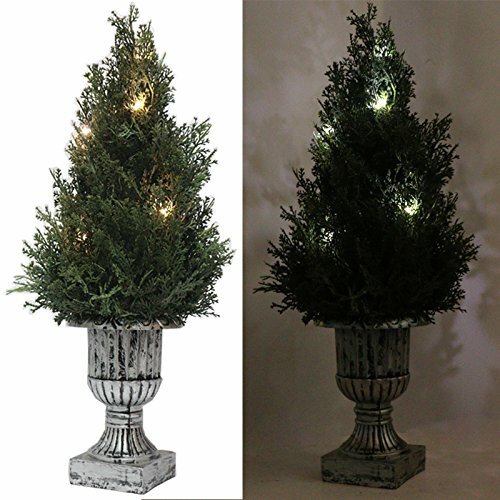 Our artificial boxwood topiaries are available for both indoor and outdoor use, they look great together, or paired with other types of Christmas topiaries. 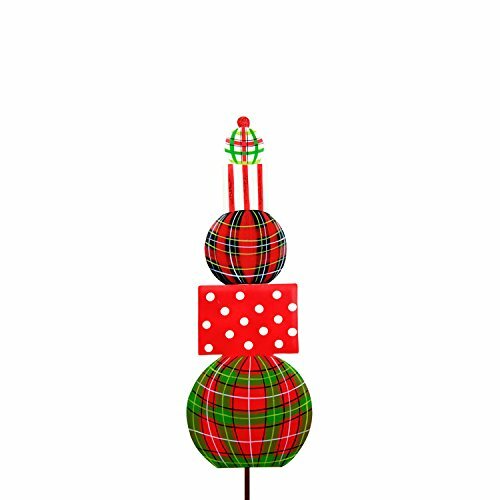 Ball topiaries are out of the ordinary Christmas topiaries and perfect for decorating your house. 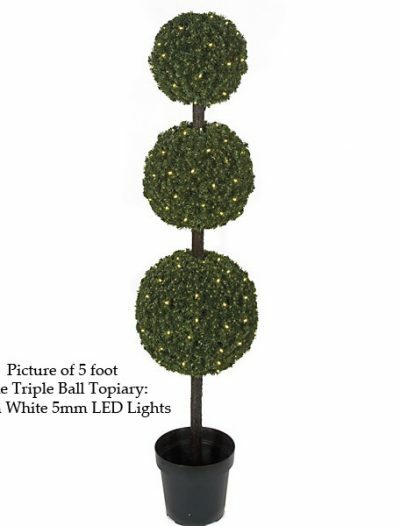 Position several double ball Christmas topiaries on your porch. 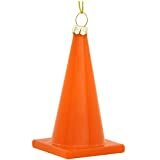 What a beautiful picture! 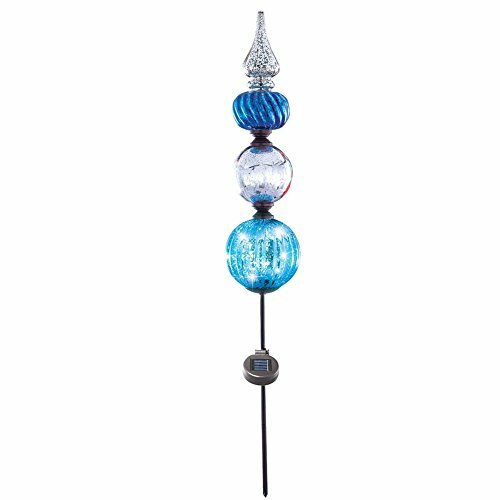 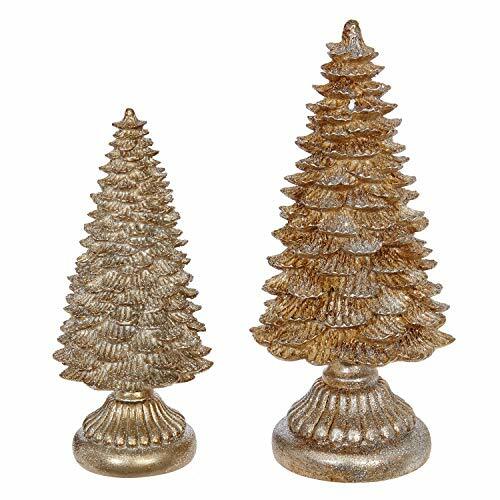 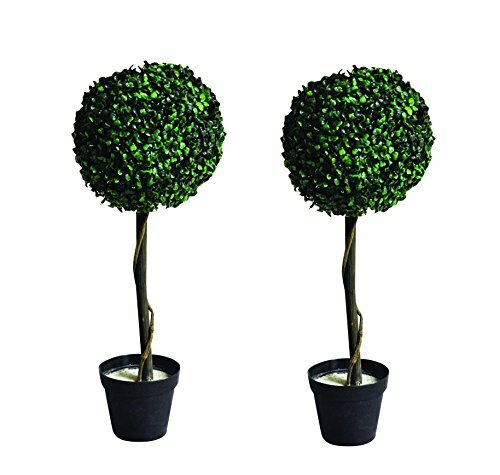 Our single ball topiaries are versatile decorative elements that make sophisticated tabletop decorations. 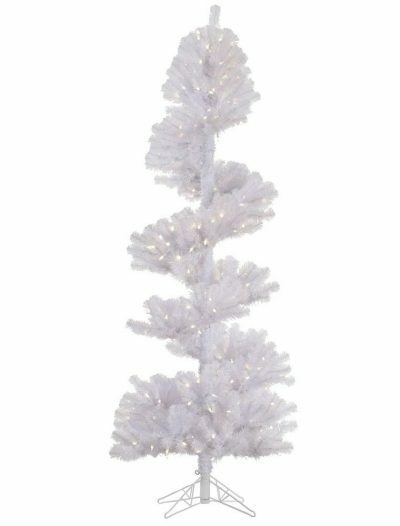 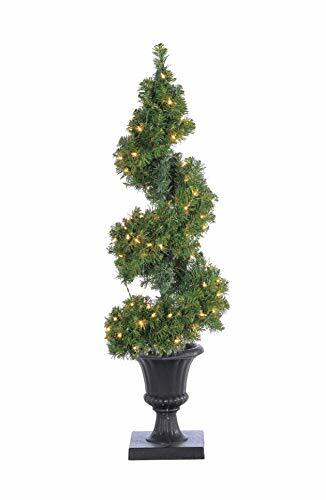 Display beautiful spiral Christmas topiary without worrying about constant pruning. 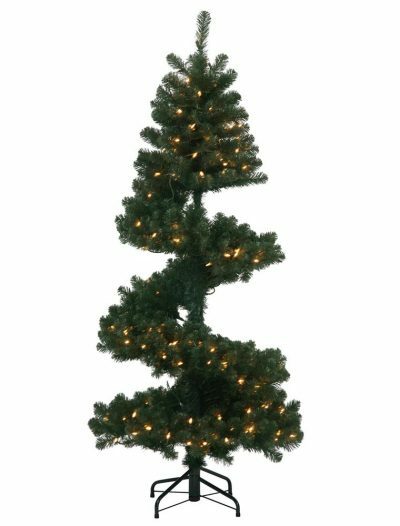 Our Christmas spiral topiaries look exactly like the real ones. 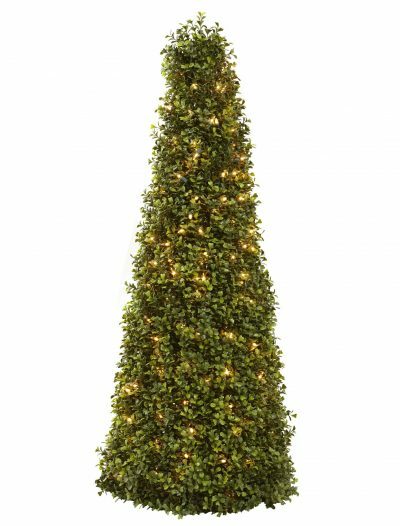 Each Christmas topiary has been specifically designed for both indoor and outdoor use and gives you the freedom to move it around. 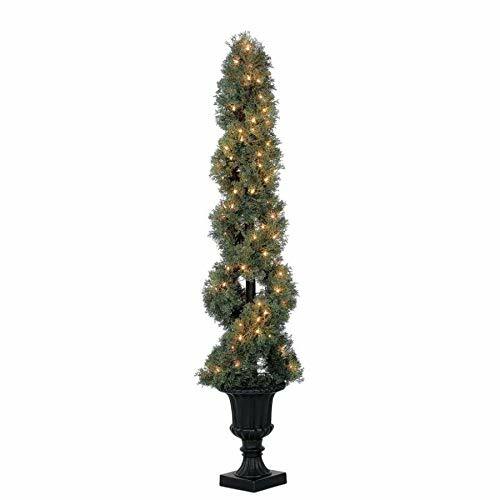 Flank your front door with a pair of spiral Christmas topiaries or position one in the corner of your dining room for an elegant touch. 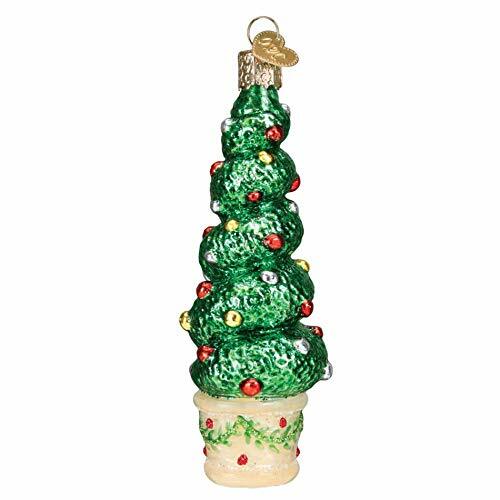 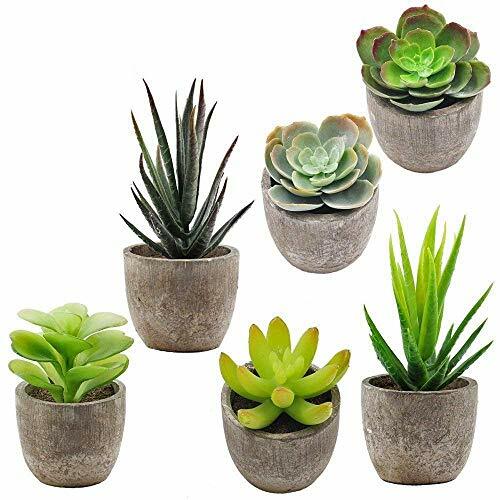 Our cone Christmas topiaries are definitely not average houseplants, but we are sure that you will love them. 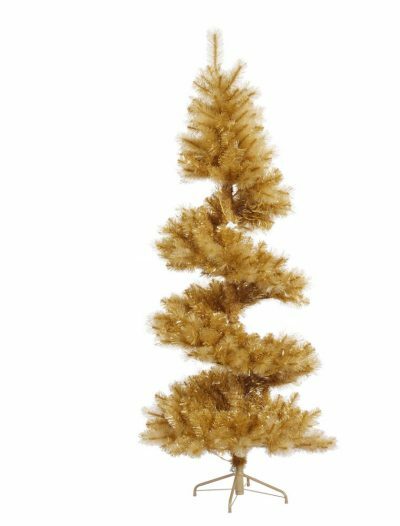 As you browse our extensive selection of Christmas topiaries, you will be delighted by the Christmas topiary shapes we offer. 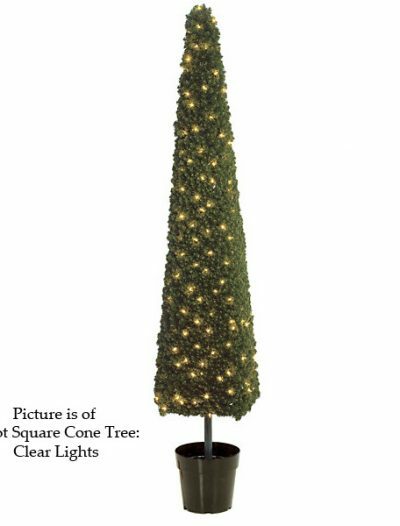 Some of our Christmas topiaries are tall and lean, some are stouter and denser. 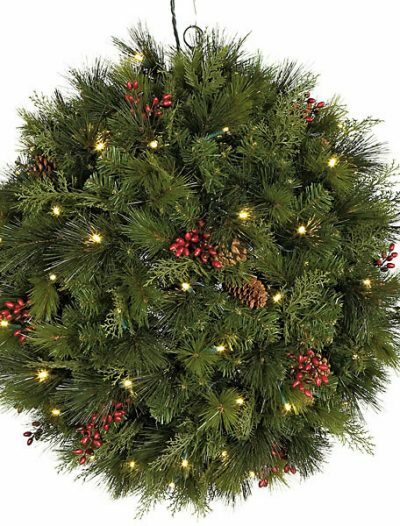 Choose from our neatly manufactured Christmas topiaries to decorate both your house and yard for Christmas perfectly!